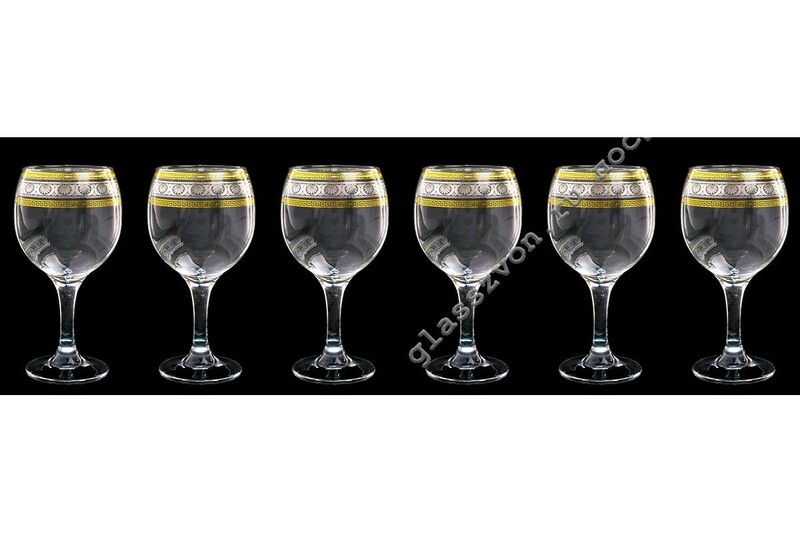 "A classic set of six wineglasses made of transparent glass, will be an excellent decoration when serving the table. 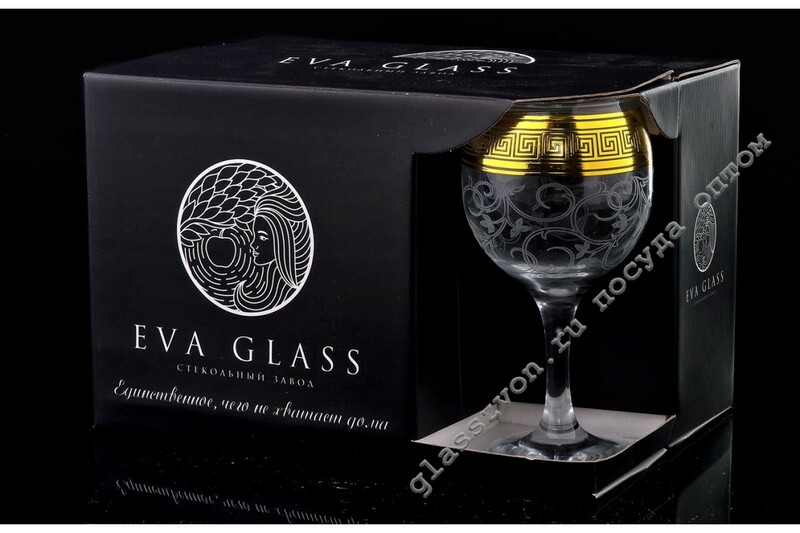 A beautiful appearance, a strict pattern in gold and silver and excellent quality make it irreplaceable when organizing a banquet, and the brightness and clarity of the image have a high service life. Choosing this product in our store, you get products that meet all quality standards. 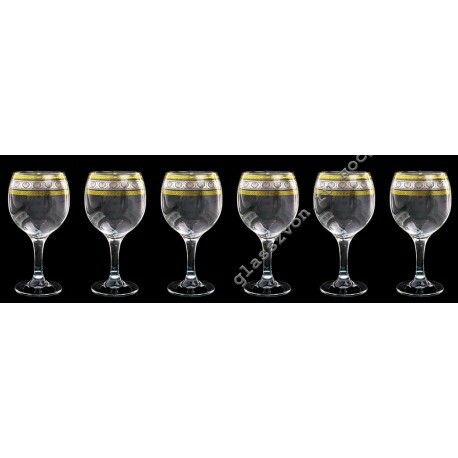 And also you can get acquainted with other crockery sets for the restaurant with decal, which is presented in our assortment. A low price from the manufacturer will make it profitable to purchase small and large quantities of goods. "